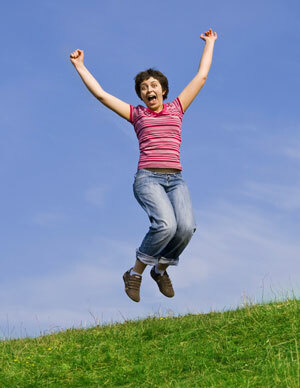 Being fit and healthy will help you become free from diseases such as osteoporosis, lower back pain, and knee pain. It also eliminates obesity and other medical disorders. Sounds easier said than done? Not as you may think. In fact, you can achieve it starting from just 10 days of workout. Look at the Olympic athletes...all of them look strong, healthy, and fit. How you train your body, how you prepare and condition your body, and how you deal with pain or injury, are some of the most important things to be aware of in the world of sports. Probably, you can imitate the way they train, and learn from these professional world-class athletes the secret in having fit and healthy body. Let us take the case of weightlifters. Some of them are capable of lifting weights over twice their own body weight. What is their secret? 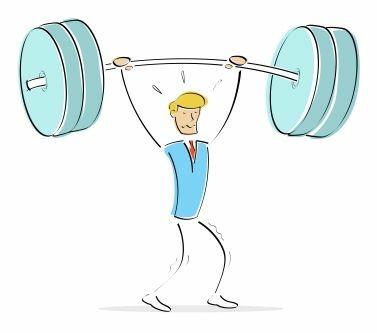 According to Olympic athletes, power or strength can be multiplied by jumping—and this is the secret of weightlifters. In fact, Olympic lifters excel in vertical jump than any other athletic sports. Weightlifters had higher average jumps than basketball players, sprinters, and gymnasts. Veteran athletes are mostly doing weight lifting and jumping regularly in their daily exercise routine. According to various research studies, this daily routine increases bone density. Unfortunately, as people grow older, they usually forget jumping. This is also the reason that their bones start to become weaker, leading to osteoporosis. In studies done with mice in Japan, researchers found that having the mice jump up and down 40 times every week will increase their bone density after about six months. This will greatly help older people prevent or reduce the chance of osteoporosis. Olympic swimmers can swim like a fish smoothly, quickly, and beautifully. What is their secret? If you compare professional swimmers and common people, you will notice big difference in their swimming performance—the top swimmers can swim in a surprisingly straight line! The secret lies on having a strong core, primarily your abdominal muscles. For you to swim efficiently through the water, your body must use your abdominal muscles to support the coordinated movement of your arms and legs. Besides, it is also your abdominal muscles that are responsible for assisting all your swimming movements. 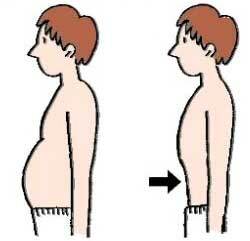 Because of this, swimming is definitely an excellent way to burn fat and helps get rid of your belly fat. 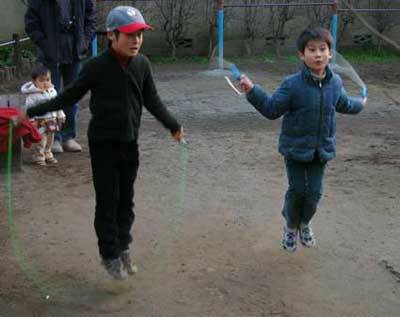 For younger people, we recommend doing 10-50 times of vertical jumping using jump rope every day. For elderly people, we recommend to make it a habit in using the stairs to walk up and down every day. Remember, staying fit and healthy as well as wealthy will all depend on your daily effort to exercise.